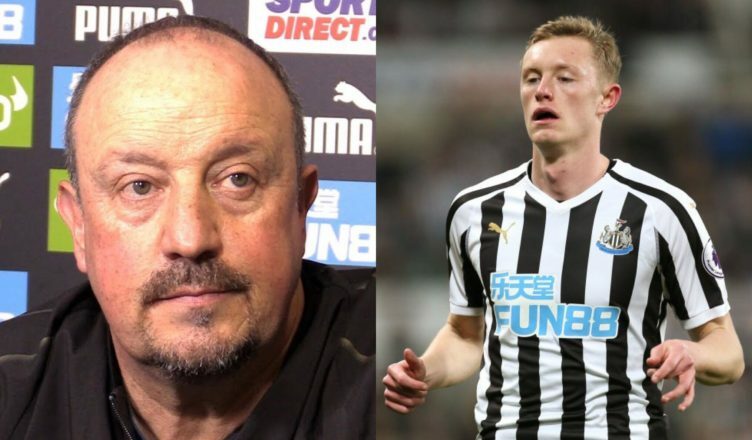 Benitez reveals full extent of Longstaff injury & shuts down Peter Beardsley questioning – NUFC blog – Newcastle United blog – NUFC Fixtures, News and Forum. The gaffer has also confirmed that Clark and Elliot are the only other two players set to miss tomorrow’s clash with Everton. “He’s fine. Mentally he is strong. It’s serious but not so serious. It won’t be an issue for his future. It’s not as bad as the others, like Lejeune’s. “If you look at Lejeune, you can come back quickly from injuries. It is not as serious. He is unlikely to be back this season, but mentally he is fine & he will be back in 2-3 months. He was becoming a key player for us but he will be fine in the future. So, it sounds like he’ll miss the remainder of the season, but he should return in perfect time to take full part in pre-season ahead of the 2019/20 campaign. Rafa’s right not to comment on it – it’s just a shame the club couldn’t give a full explanation as to what’s gone on given this Beardsley saga has dragged on for 14 months now.